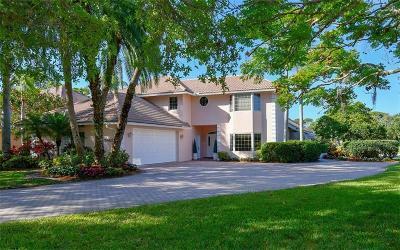 Two championship golf courses are among the most popular features of Palm Aire, one of Sarasota’s most distinguished country club communities. 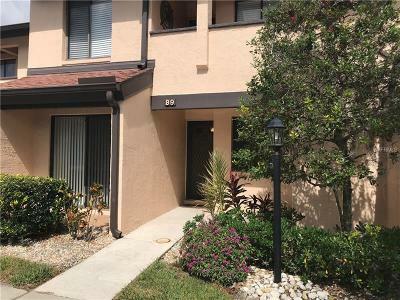 Located on 1,300 acres of scenic natural beauty along University Parkway, Palm Aire’s convenient location and impressive roster of amenities make it a most attractive neighborhood for families, young professionals and active retirees. 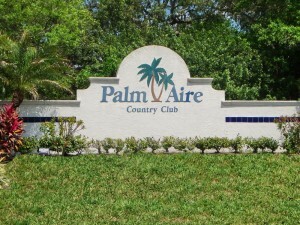 In addition to challenging golf, amenities at Palm Aire include Har-Tru tennis courts, a 23,000 square foot clubhouse and an Olympic-size swimming pool. Residential options include maintenance-free condominiums, lushly landscaped villas, single family homes and grand estates.